Please join us as C.M. 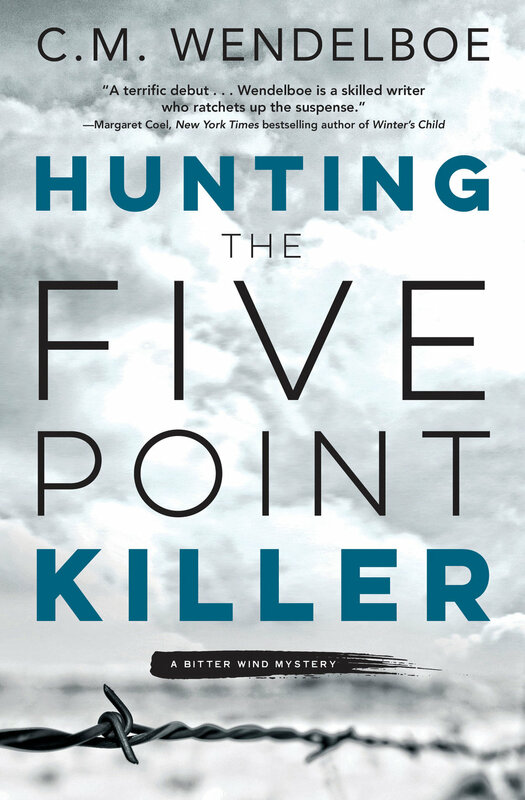 Wendelboe reads and signs his western thriller Hunting the Five Point Killer, Wednesday, December 6, 6:30 PM, at Weller Book Works! C. M. Wendelboe entered the law enforcement profession when he was discharged from the Marines as the Vietnam war was winding down. In the 1970s, his career included assisting federal and tribal law enforcement agencies embroiled in conflicts with American Indian Movement activists in South Dakota. If you're a fan of Tony Hillerman, Craig Johnson, or C. J. Box, you'll likely be a fan of C. M. Wendelboe.